SEOUL, Aug. 16 (Yonhap) — Taeyang of idol band BIGBANG said Wednesday his girlfriend gives him musical inspiration, emphasizing that his new solo album’s title song is about love. Taeyang, who released his third full-length solo album called “White Night,” said his girlfriend and actress Min Hyo-rin is his “muse” who inspires his musical creativity. It was reported in 2015 that the two celebrities are a couple. Taeyang said “Darling” is a love song, denying rumors that the song talks about separation. “Many people think this song is about separation, but it’s actually a song mixed with the feeling of strong love,” he said. “White Night” is Taeyang’s first solo work in three years and, just like his other solo albums, the title is related to the sun. Taeyang, whose name means “sun” in Korean, previously released a mini solo album called “Hot” in 2008 followed by his first full-length solo album “Solar” in 2010 and second album “Rise” in 2014. Taeyang said his latest work has more of an R&B flavor rather than hip hop. 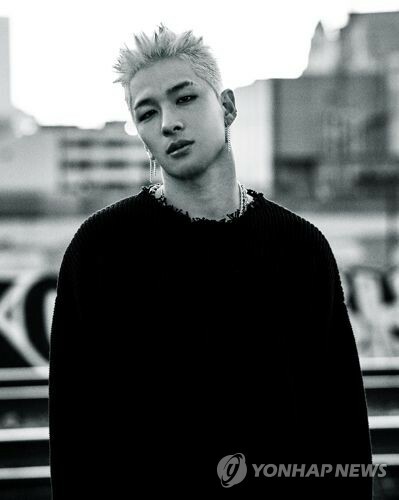 Taeyang’s third album also features new composers that present a wide selection of the sound spectrum including disco and electric guitar-leading songs. The 29-year-old singer said he had an “ideal” working environment collaborating with new producers. 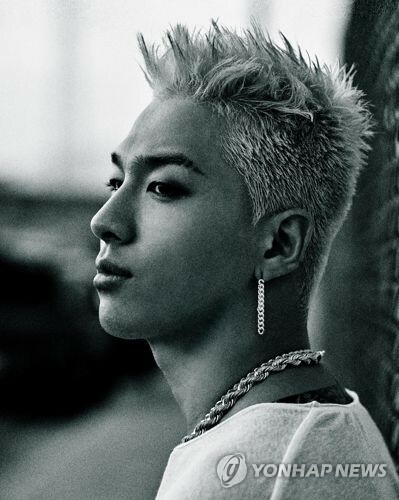 Despite enjoying a successful solo career, Taeyang emphasized that his music is rooted in BIGBANG. He added that members’ solo activities have a positive impact on the five-man group. When asked about T.O.P, BIGBANG’s oldest member who was recently indicted for smoking marijuana, Taeyang said he just tried to console the troubled member. For his future plans, Taeyang will first start an international tour commemorating the release of his third album. The tour will kick off next weekend at Jamsil Gymnasium in Seoul. Taeyang said he is also ready for his military duty after completing his solo work. All able-bodied Korean men are required to complete at least 21 months of military service before the age of 35 in South Korea. Everyone deserves to have a love life that will keep them inspired to do good and achieve their dreams in life. Its not surprising that a lot of artist have listed their inspiration via http://www.strongestenergydrink.org/.